180cm x 130cm Replacement Swing Canopy with White Trim. 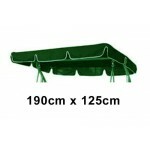 Use the drop-down box to see colours availab..
185cm x 100cm Replacement Swing Canopy with White Trim. Use the drop-down box to see colours availab..
185cm x 110cm Replacement Swing Canopy with White Trim. 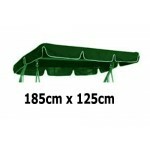 Use the drop-down box to see colours availab..
185cm x 115cm Replacement Swing Canopy with White Trim. Use the drop-down box to see colours availab.. This canopy will fit a frame measuring 185 x 120 with arch shaped sides and a rounded roof.Manufactu..
185cm x 125cm Replacement Swing Canopy with White Trim. Use the drop-down box to see colours availab..
185cm x 135cm Replacement Swing Canopy with White Trim. Use the drop-down box to see colours availab..
190cm x 100cm Replacement Swing Canopy with White Trim. Use the drop-down box to see colours availab..
190cm x 110cm Replacement Swing Canopy with White Trim. 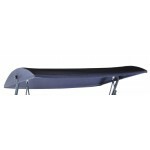 Use the drop-down box to see colours availab..
190cm x 115cm Replacement Swing Canopy with White Trim. Use the drop-down box to see colours availab.. This canopy will fit a frame measuring 190 x 112 with arch shaped sides and a rounded roof.The canop..
190cm x 120cm Replacement Swing Canopy with White Trim. 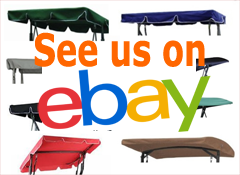 Use the drop-down box to see colours availab..
190cm x 125cm Replacement Swing Canopy with White Trim. Use the drop-down box to see colours availab.. 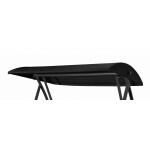 This canopy will fit a frame measuring 190cm x 125cm with arch shaped sides and a rounded roof.The 1..
190cm x 135cm Replacement Swing Canopy with White Trim. Use the drop-down box to see colours availab..